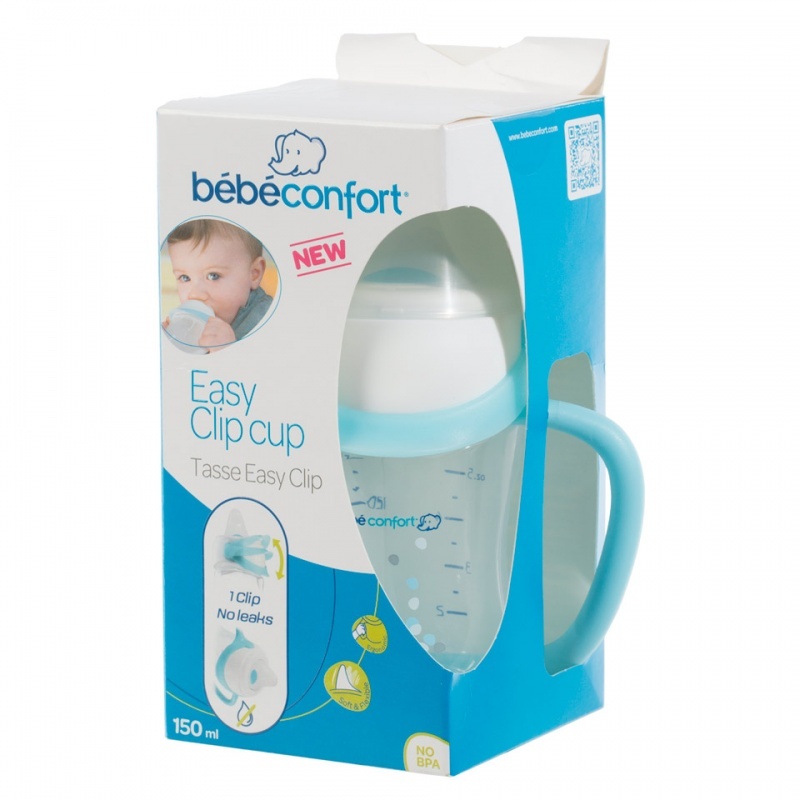 Bebeconfort easy clip transition cup has a double leak proof system as well as the exclusive Bebeconfort valve that guarantees an ideal flow. 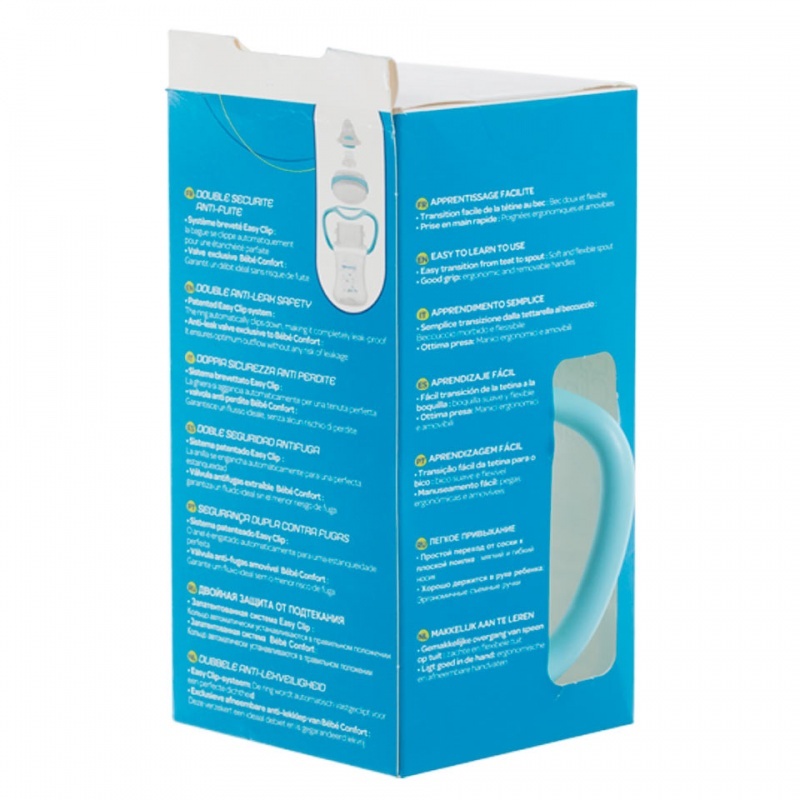 Its easy clip closing system ensures unbeatable sealing. 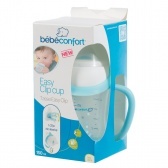 The soft mouthpiece helps ease the move from teat to spout for a really gentle transition.